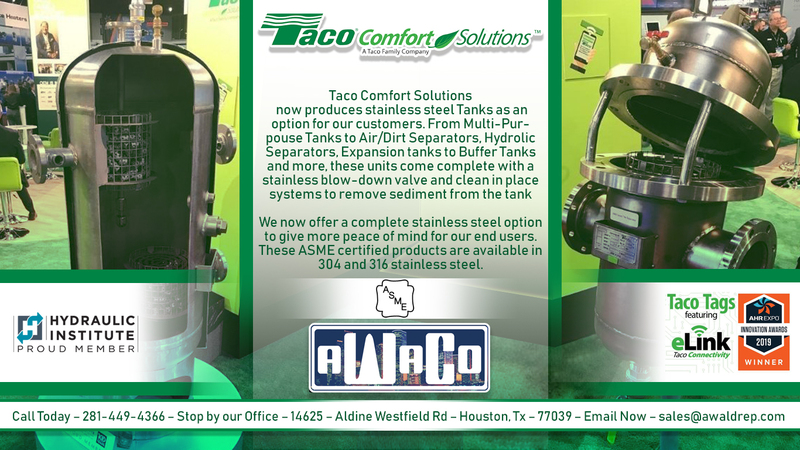 Contact A Waldrep Company, Inc. now to learn more about all the amazing products offered by Taco Comfort Solutions and A Waldrep Company, Inc. We have options on most of our equipment ranging from Cast Iron to 316 Stainless Steel. We are happy to provide you and your customer with solutions to any problem, big or small. 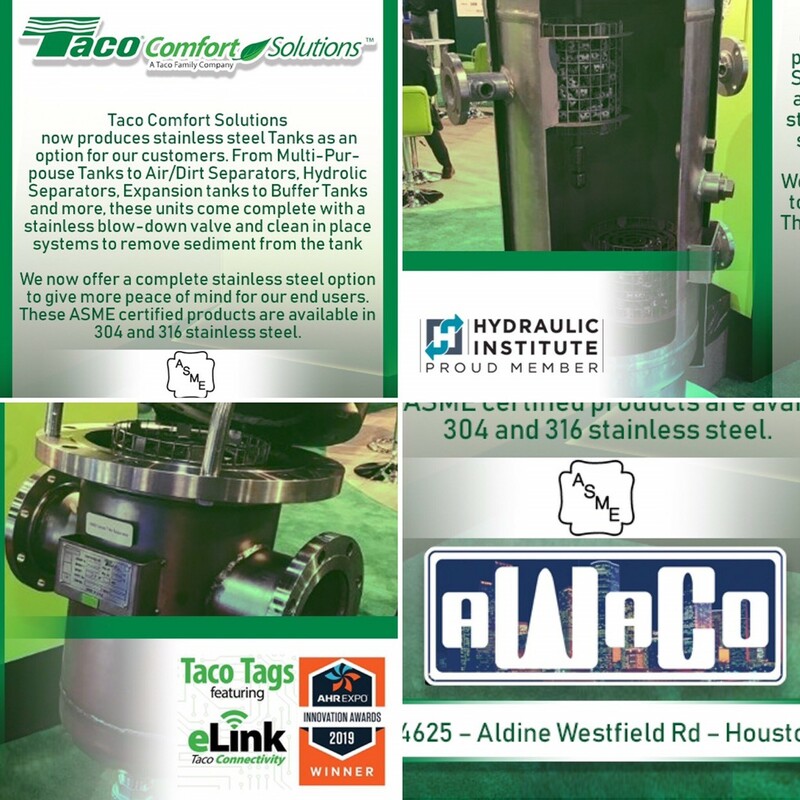 From replacing a single piece of equipment to get your system retrofitted with better technology to save you money, to a complete new system design to start off with the most efficient system possible. We will design it from the ground up,get you a quote, and have your equipment delivered to your site quickly and easily. Let A Waldrep Company, Inc. take all the guess work out of the process and and get you what you need to get the job done quick and correct the first time around!